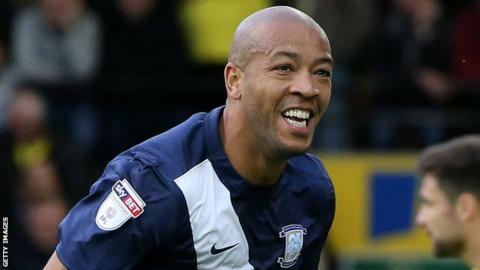 Queens Park Rangers have signed Alex Baptiste on a two-year contract after he was released by Middlesbrough. Defender Baptiste, 31, made 24 Championship appearances on loan with Preston last season. He has been reunited with Rangers boss Ian Holloway, who he worked under for Blackpool, helping them win promotion to the Premier League in 2010. "Alex is one of the biggest characters I've worked with in my time in the game," Holloway told the club website. "He's versatile - he can play anywhere across the back - and that was a big plus for me." Baptiste, who has previously played for Mansfield Town, Blackpool and Bolton, could make his QPR debut against Northampton Town in the League Cup on Tuesday.